Snapshots Lag Ba'omer Jewish Festival Rosh Hashana at Hebrew School Learning about the Holidays @ Hebrew School Chanukah & more! Simply, it's Hebrew for "My Garden", as we know from the Basi LGani Ma'amorim quoting Shir HaShirim, The Song of Songs (5:1). It's a reference to planet earth being The Creator's "Garden" in the vast universe, where He has chosen to dwell most essentially. And, yes, it's our collective mission of making the world be as it's meant to be: Hashem's Garden, restoring the Shechina (Divine Presence) to recreate Gan Eden, Heaven on Earth - this being the thrust of the Basi L'Gani discourses. Kauai, the Westernmost Hawaiian island is called The Garden Island. No wonder, given its spectacular natural beauty and the serene energy it exudes. It is also (thus) the Westernmost Jewish (& Chabad) outpost/community. 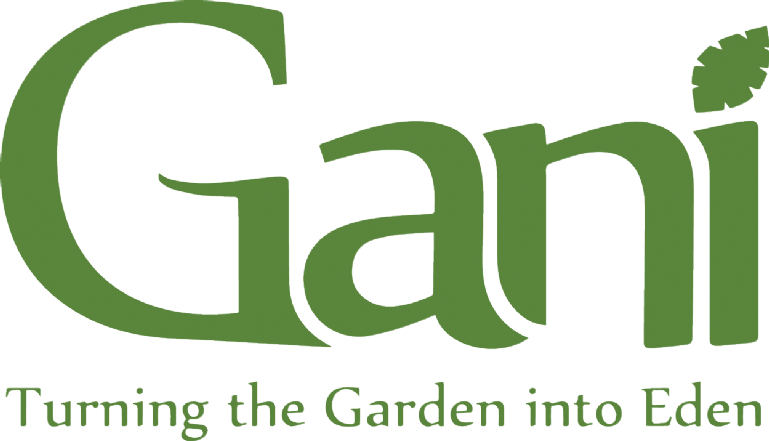 We have called our non-profit "GANI" and our motto is "turning the garden into Eden", of course acting locally, but in the larger sense, referring to our collective, global mission of making this world G‑d's garden and home. In honor of Yud Shvat, we're inviting you to partner with us, and have a share in this exotic Shlichus. In Basi L'Gani 5711 - the Rebbe's First Ma'amar, he says, we should go to such places where there is no Yiddishkeit, where they don't even know Alef-Beis, and teach the Oneness of Hashem. This is why we're here. (In fact, we're developing a program called "Echad", to teach Hashem's Oneness). The Rebbe also writes, that on Yud Shvat, one should contribute toward the Mosdos of the Frierdiker Rebbe. So, in preparation for Yud Shvat, this is a most opportune time to become a partner in a Shlichus, in spreading the wellsprings to the outermost, the "Chutzah*", and share in the work of GANI. Please consider a tax-deductible contribution toward the Basi LGani website project! *Below is a map of where we're located (roughly halfway between the USA and Japan), smack in middle of the Pacific Ocean. The Ba'al Shem Tov made a soul visit to heaven one Rosh Hashanah. There he encountered the soul of Moshiach (the Messiah), waiting to be given the task of redeeming the world for once and for all. He asked Moshiach, "When will the Master come?! ", to which Moshiach responded "... when your wellspring will burst forth to the furthermost outposts..."
Thus, our establishing a place of learning the inner secrets of Torah, based on the Baal Shem Tovs' unique path of teaching Chasidus, is indeed the fulfillment of this condition. We are the most isolated land on earth. We're in the furthest time zone from Israel, and the last place before the dateline. It's time for Moshiach to come. Please partner with us, to help us spread the teachings of the Baal Shem Tov - and his successors - here on Kauai. Here is a video of the Rebbe talking about Shlichus in Hawaii. Thank you to all our past and present donors, for your support of our work. May Hashem bless you, abundantly! May we be reunited with the Rebbe speedily, with the Geulah Shleima and Hisgalus now!